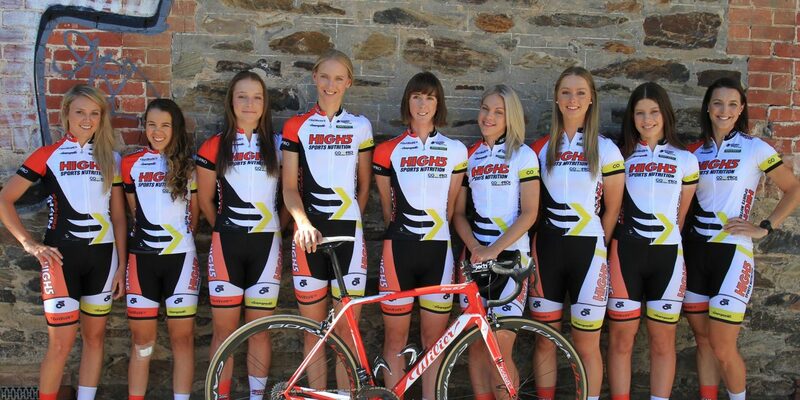 After an action-packed January, the High5 Dream Team are eager to start racing again as they defend their National Road Series champions crown when the season kicks off at the Tour of East Gippsland on Saturday 18 February. With three stages across two days, the action will be frenetic as several teams look to lay down a marker in the series. 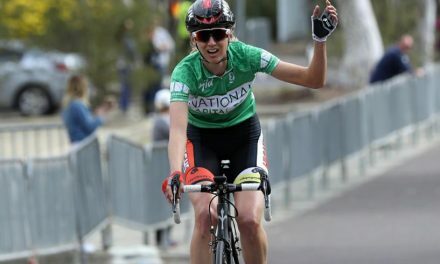 The tour starts with an 8km time trial on Saturday morning in Metung, followed by a 71-kilometre road race in the afternoon taking in Metung, Tambo Upper, and Bumberrah. On Sunday, Stage 3 sees the peloton race a 69-kilometre road race around Lindenow on a challenging course that should decide the tour. 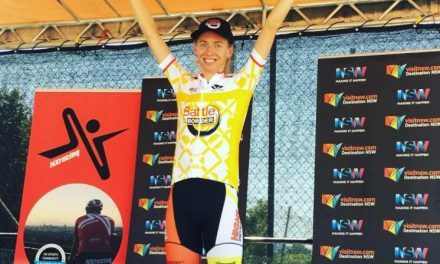 For Ruby Roseman-Gannon, the Tour of East Gippsland is something of a homecoming. 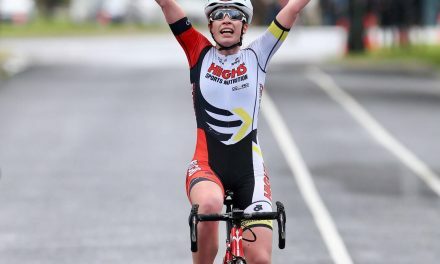 ‘Personally, Metung is an especially nostalgic location having spent countless childhood holidays at my Grandparents house and training on many of the roads we’ll be racing on this weekend,’ she said. 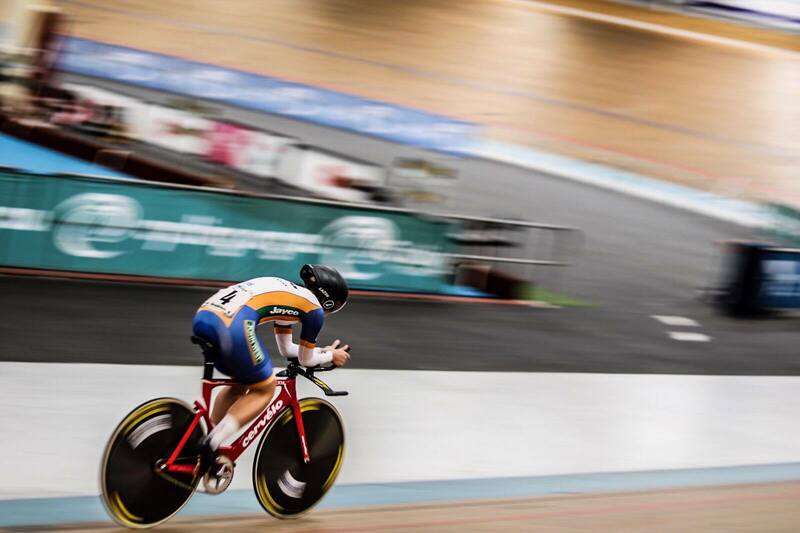 After winning silver in the Individual Pursuit and bronze in the Points Race at the recent Victorian Track Championships, High5 Dream Team mainstay Sam de Riter is looking forward to bringing her fantastic track form to the road in her own backyard. ‘We have a few new faces this year, so I’ll be looking forward to sharing my experience with Jess and Ruby. 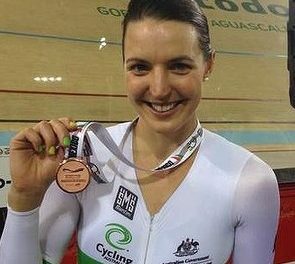 If the opportunity presents itself for a podium, I’ll make sure I take it!’ added Sam.